Product #21097 | SKU 022629 | 0.0 (no ratings yet) Thanks for your rating! 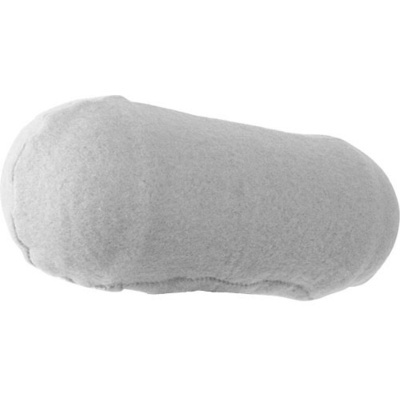 The Rycote Hi-Wind Cover AF Windshield 022629 is a fitted, microphone windshield designed to reduce ambient wind noise when used with a wide range of consumer and professional microphones. This model is designed to work with AKG C422/C522 (Single Shank Stereo Mic), Beyer MC833 (Single Shank Stereo Mic), Neumann RSM191 (Single Shank Stereo Mic), Rode NT4 (Single Shank Stereo Mic), and Schoeps CMC Series with Cut 1, CMTS 301/501 (Single Shank Stereo Mic) microphones.